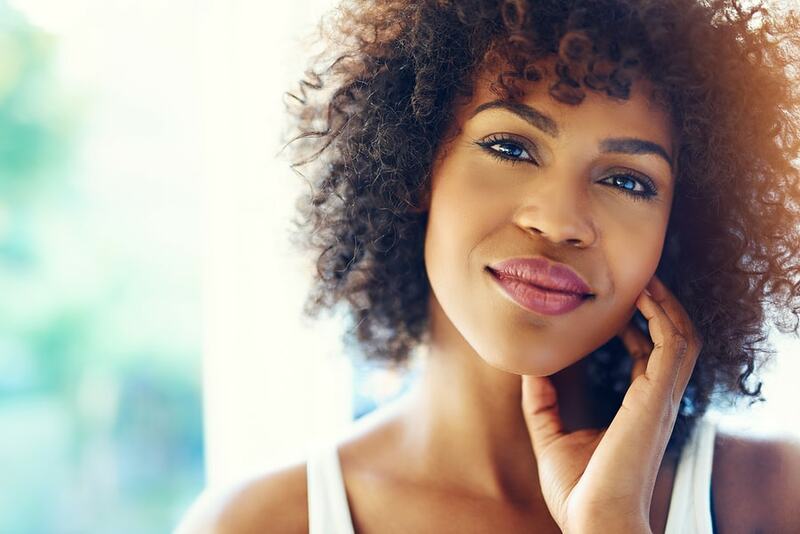 Don’t let the name scare you, because chemical peels, when performed by a dermatologist or aesthetician, can be an effective tool to help patients achieve a radiant, more youthful complexion. Chemical peels are a non-surgical cosmetic treatment that provides effective skin resurfacing. Best of all, the treatment can be done during your lunch break! Innova Wellness Spa is committed to providing our clients with innovative skincare treatments, state-of-the-art procedures, as well as tried and true methods that will make you love the skin you’re in. Chemical peels are designed remove the outermost layers of the skin, via is what we call “controlled injuries.” It’s a great way to jumpstart your skin’s natural collagen production process. First, we’ll clean the skin with a special dermatologist-grade cleanser, followed by a scrub application which will remove outer layers of the dermis (also called stratum corneum). This chemical works to break down dead skin cell bonds, which makes dead skin peel and flake off. Chemical peels are available at various depths, which we’ll explain below. Chemical peels can be performed at various depths for different results. Light chemical peels — This is the most gentle type of chemical peel and can be done multiple times; some patients have the procedure done every 6-8 weeks to stimulate new collagen production. We’ll only remove the topmost layer of the skin (epidermis). With this treatment your skin will look brighter and more radiant instantly, minimizing fine lines and minor wrinkles, as well as mild acne scarring and abrasions. Medium chemical peels — This type of chemical peel offers a more dramatic result using trichloroacetic acid (TCA), which soaks deeper into the skin, treating issues like more intense sun damage, hyperpigmentation and skin discoloration, and some forms of deeper wrinkles. Medium chemical peels come with some amount of recovery time attached. The face might swell, become itchy, and experience redness. Skin will go back to normal in about a week, at which point you’ll enjoy desirable results. Deep chemical peels — These are obviously the strongest, deepest peels offered. Also called phenol peels, they can only be done once, because they penetrate to the deep dermal layers of the skin. Deep peels can provide amazing skin resurfacing results, addressing even the most advanced skin conditions. Recovery time can often be weeks and you may experience redness for longer. Consult with a specialist if you have a darker complexion or have experienced heart problems in the past, because you may not be the best candidate for a deep chemical peel. Contact Innova Wellness Spa to learn more about our chemical peels and our additional non-surgical skincare procedures. 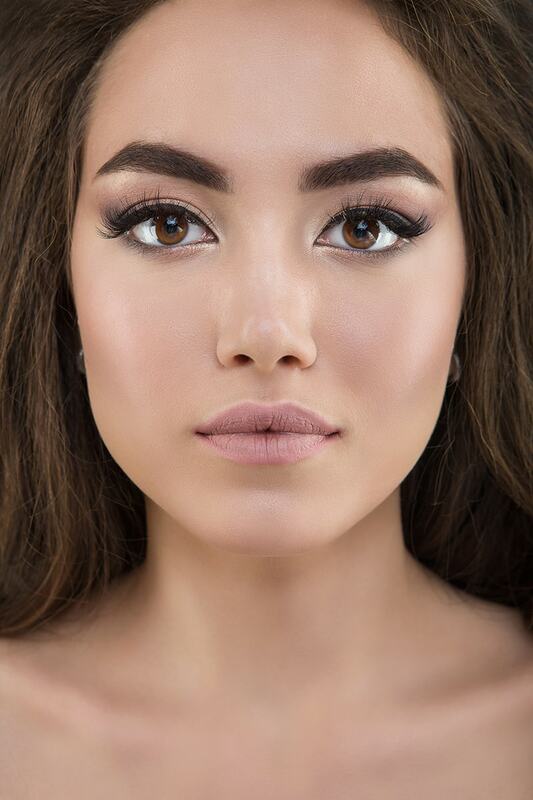 Together, we’ll help you take years off your complexion with youth-regenerating skin and beauty treatments.